Are you an expert skier looking for an exclusive ski resort? 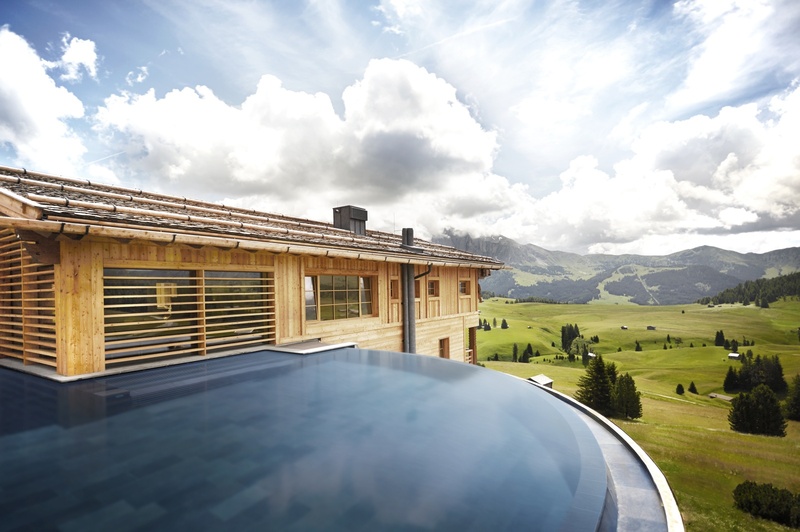 Have you imagined soaring through snow with backdrops of a stunning alpine meadow? 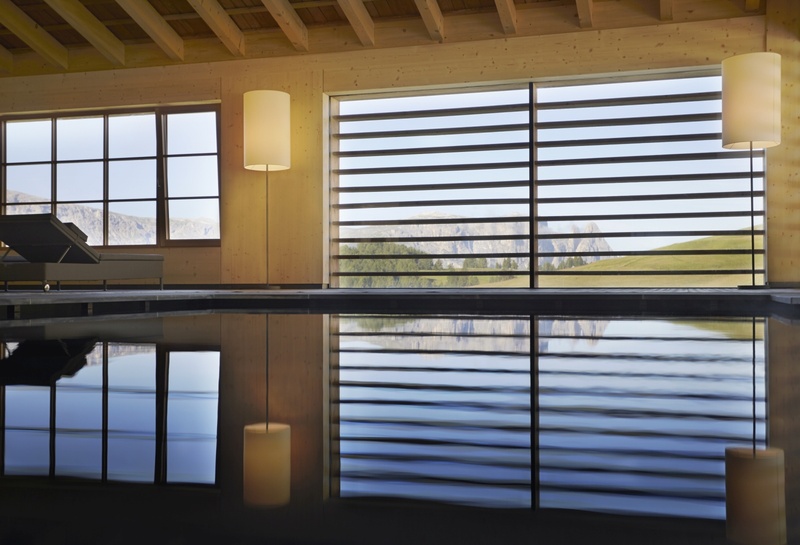 Prefer to stay in, soak in the pool and drink some cioccolata calda? 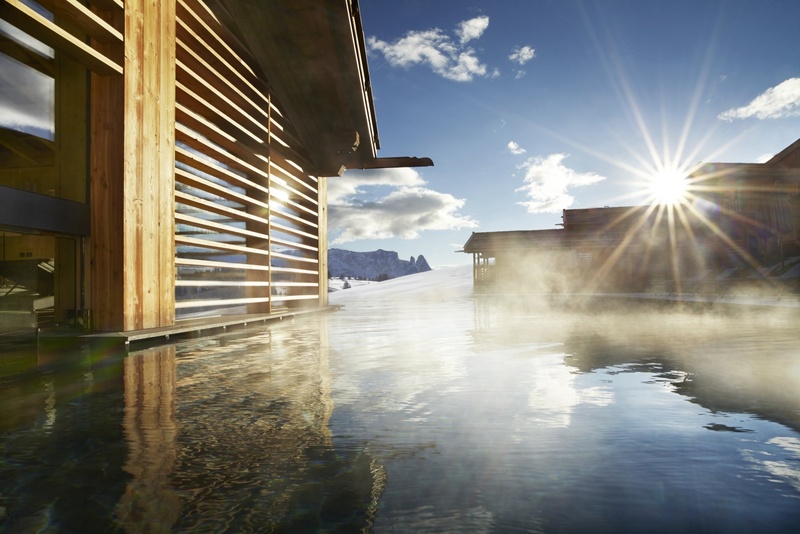 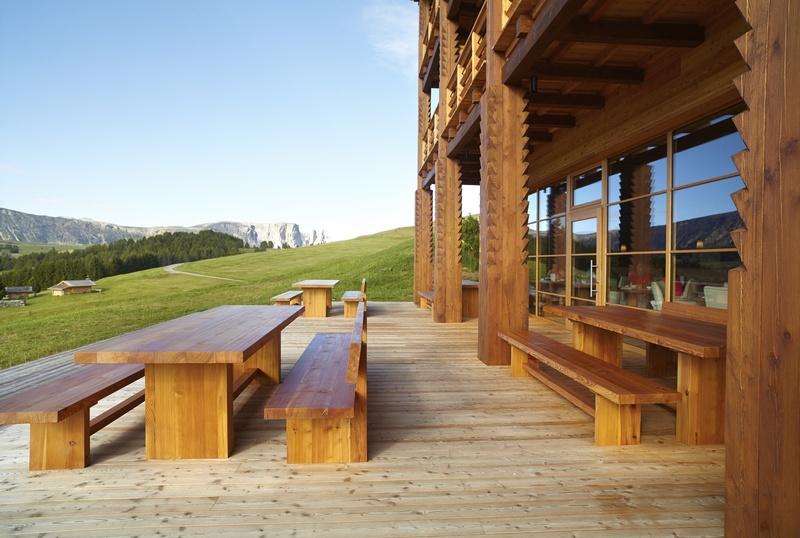 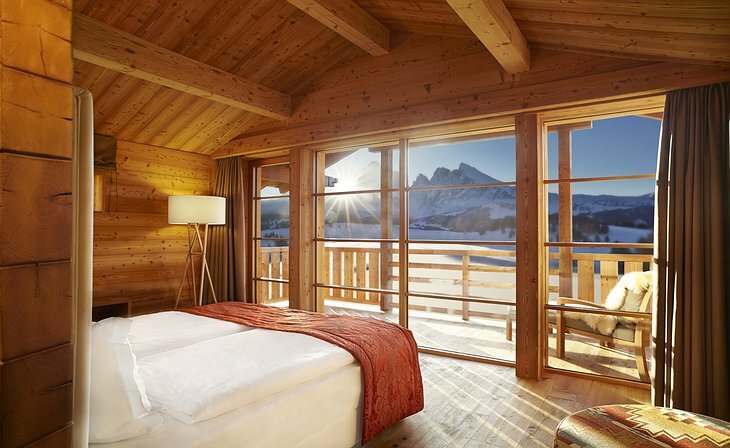 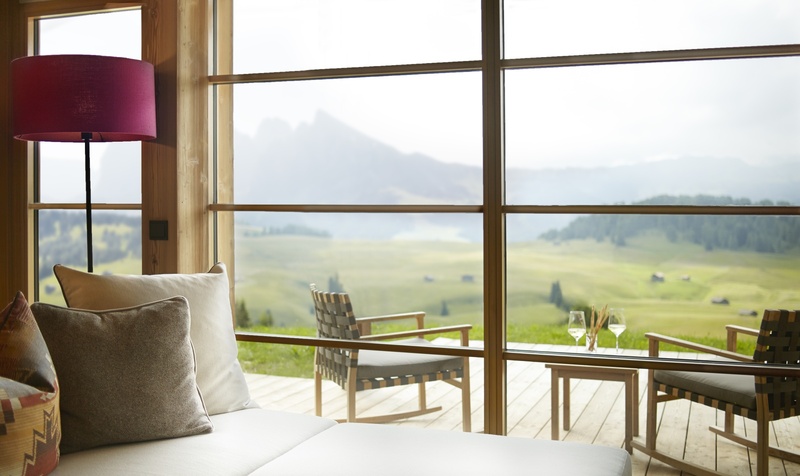 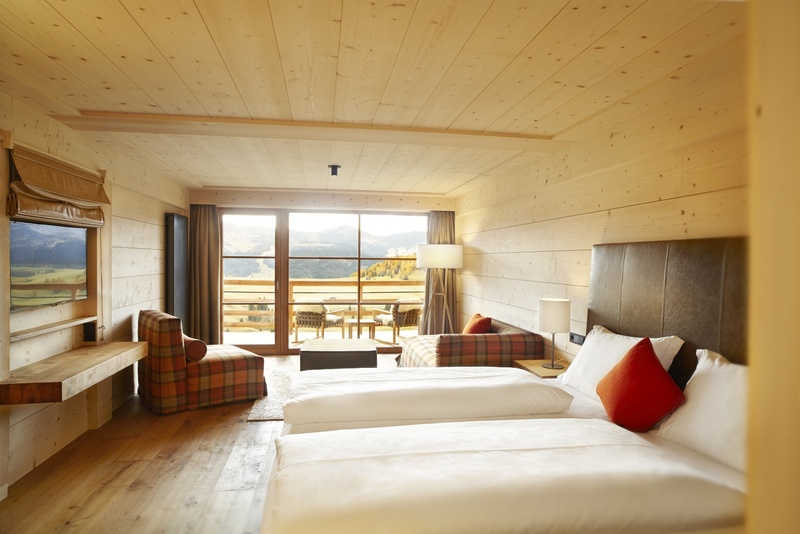 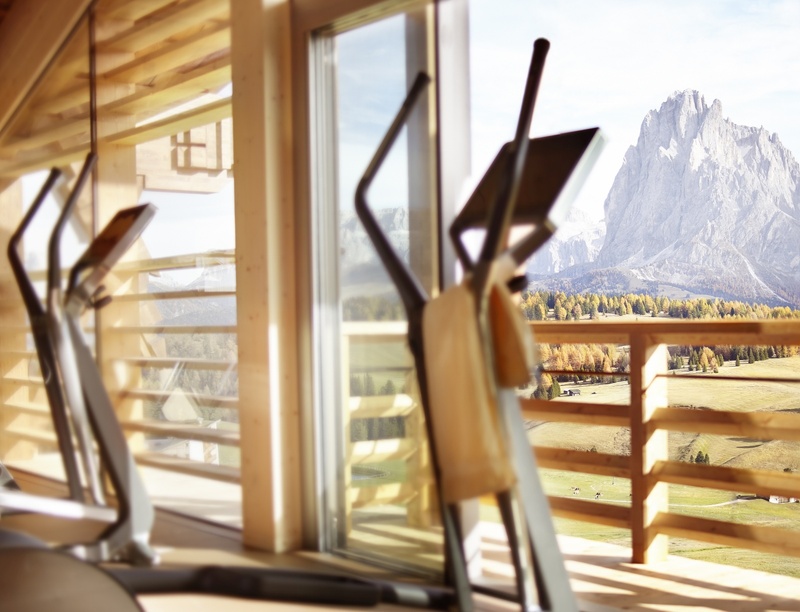 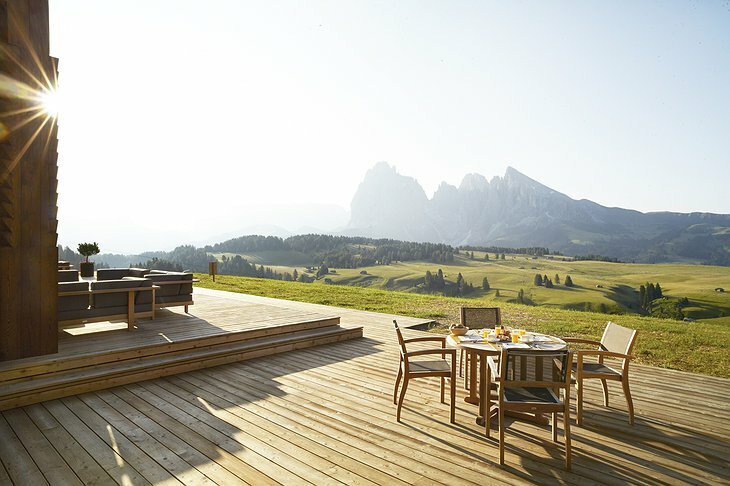 No matter your preference, Adler Lodge located in Italy’s Alpe di Siusi, is the place to go! 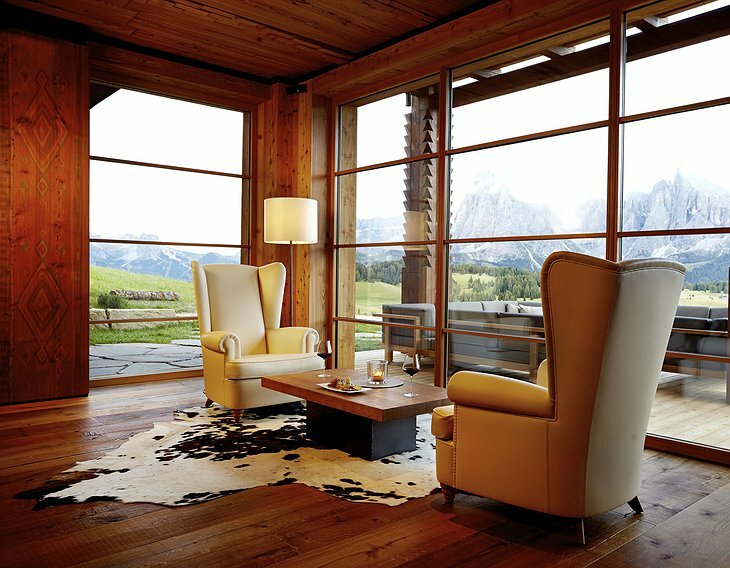 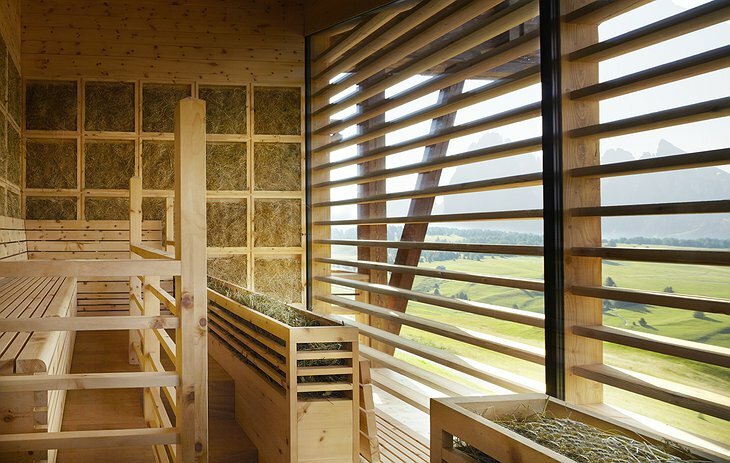 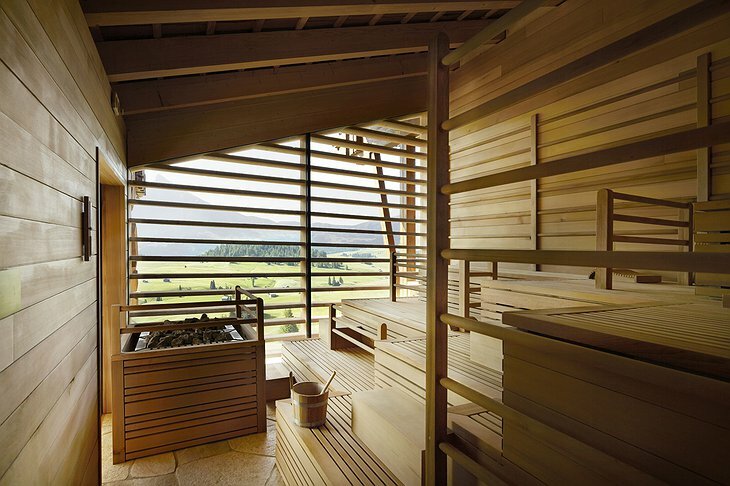 Revel in the alpine architecture, rich with warm woods and a cozy mountain style. 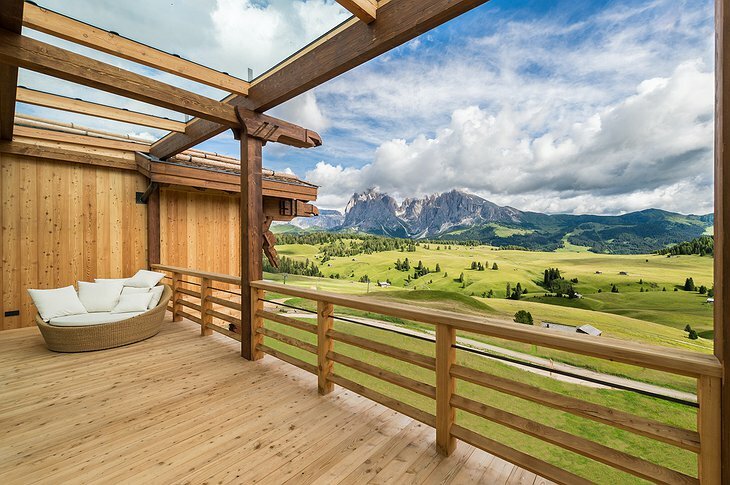 Guests can opt for a suite, or go all out with a chalet which offers two floors complete with a wooden balcony, log fire, sauna and unmatched views of northeastern Italy’s Dolomites mountain range. 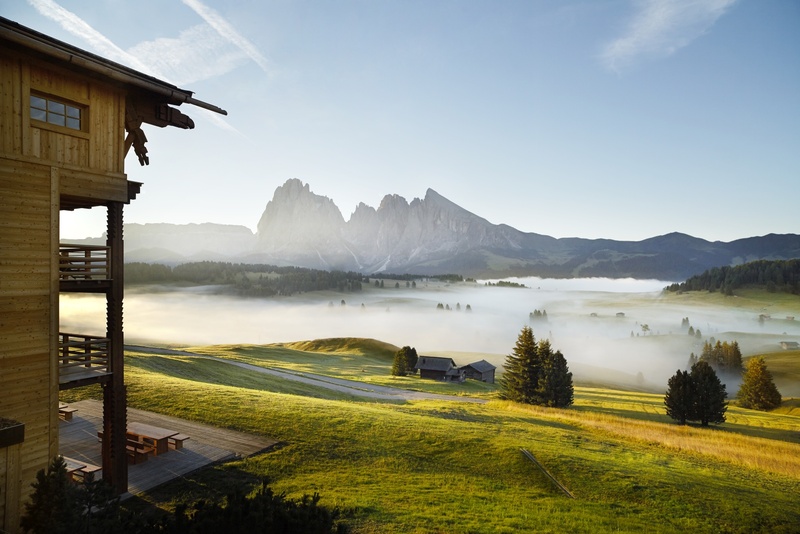 Also known as the Pale Mountains, the Dolomites were declared a UNESCO World Heritage Site in 2009. 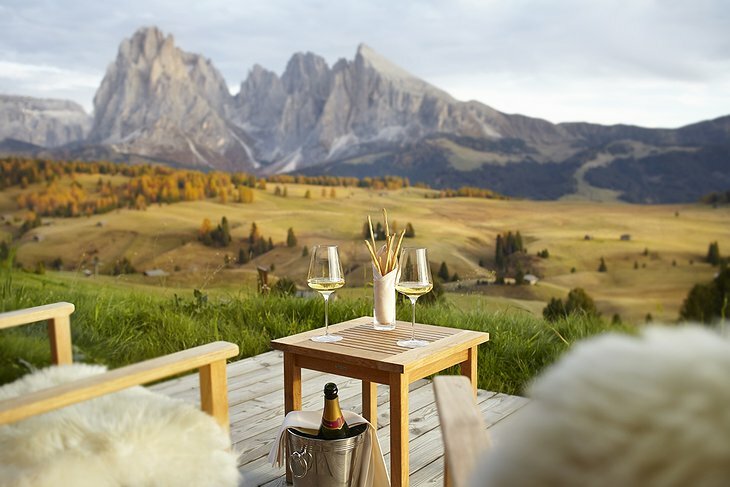 Adventure seekers need not be teased by the views; breathe in the fresh mountain air and explore the outdoors with hikes and incredible climbs. 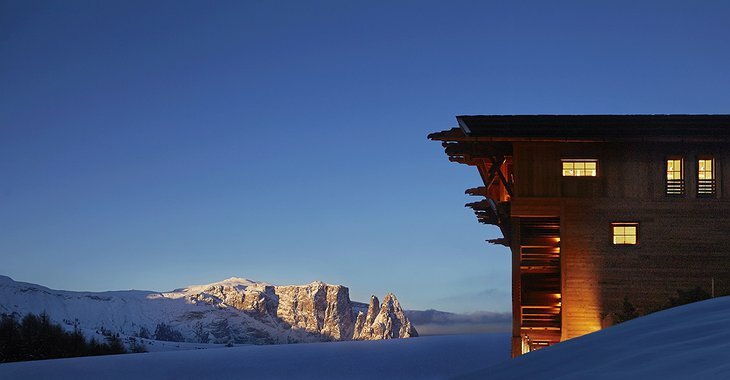 Endless trails offer cross-country skiers an unforgettable time. 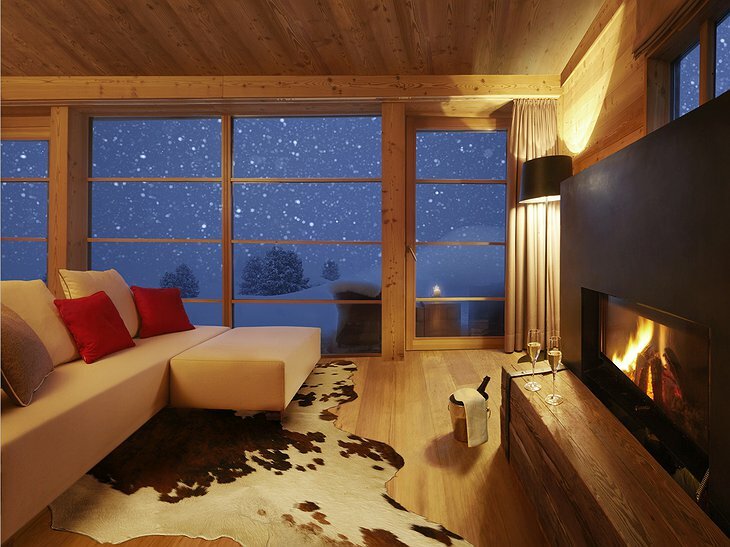 The Adler Lodge also arranges exciting sleigh rides in this magical winter wonderland. 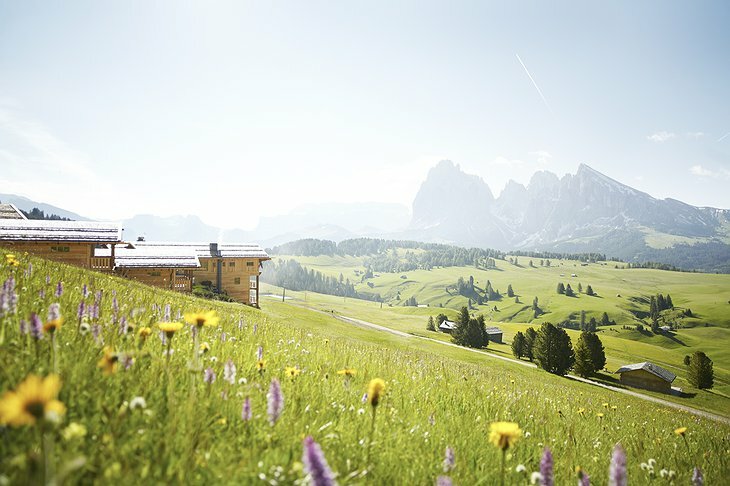 In the summer, travelers can discover green pastures and blooming meadows. 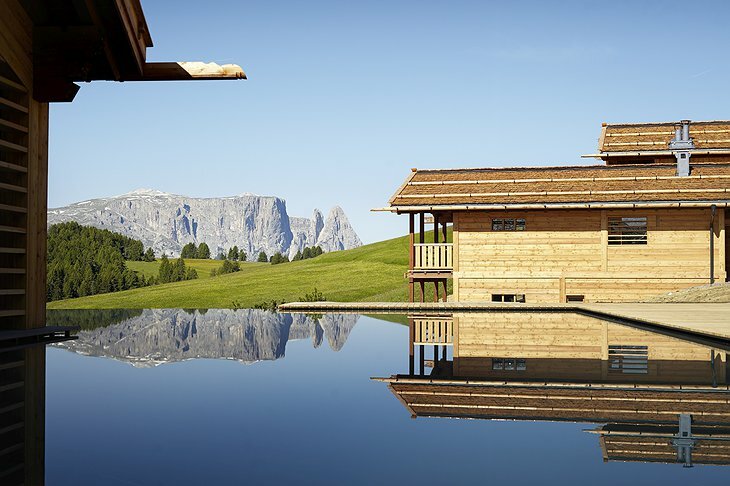 Complete with a restaurant, spa and beautiful infinity pool, Adler Lodge is set in a breathtaking part of Italy that many don’t have the chance to discover. 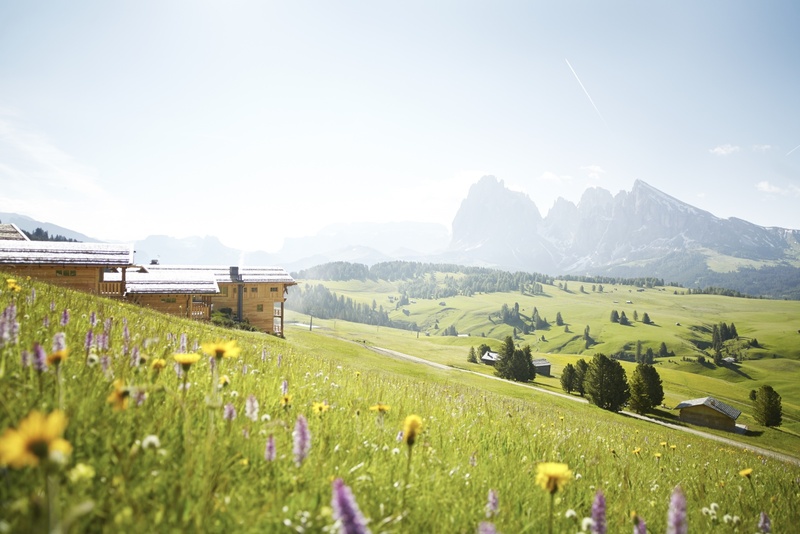 While Italy’s cities are lovely, explore the countryside and mountains here at Adler Lodge!